Many of us know we need to take care of ourselves, especially when we lead busy and demanding lives. At Heavenly Well, we are making wellness accessible. Whether receiving a full treatment in our private treatment rooms or a half-hour “tune-up” during lunch, we can help you make wellness a part of your life for good. You can return from your mini-vacation refreshed and renewed. The winning idea – a joint venture in wellness. Renée Cooper studied at the Baltimore School of Massage where she graduated in 1994. 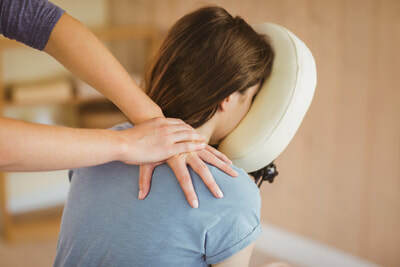 She is a Registered Massage Practitioner in Maryland and Nationally Board Certified in Therapeutic Massage and Bodywork. As a member of AMTA she has been part of Cycling Across Maryland’s Sports Massage Team. 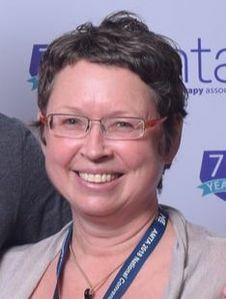 Renée worked at Mercy Medical Center in Baltimore as part of the Women’s Resource Center where she taught Infant Massage classes and gave massages at the Department of Oncology to patients receiving chemotherapy. With strong ethics and a commitment to the community, Renée offers a balance to our busy lives by providing a variety of massages to increase relaxation and a sense of well-being. 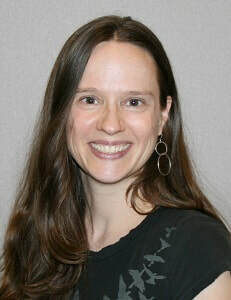 Julia Shapiro received her Master of Acupuncture degree from the Maryland University of Integrative Health, where she studied extensively for four years, both theory and clinical application. During her two year clinical internship in the University’s Natural Care Center, she established herself as a compassionate practitioner with impeccable bedside manner, technical skill, and consistently positive treatment outcomes. Clients appreciate her ability to listen and her great capacity for empathy. Julia Shapiro has been accepted by Carefirst, Blue Cross Blue Shield, to be a participating provider with one of the area’s largest health insurers. 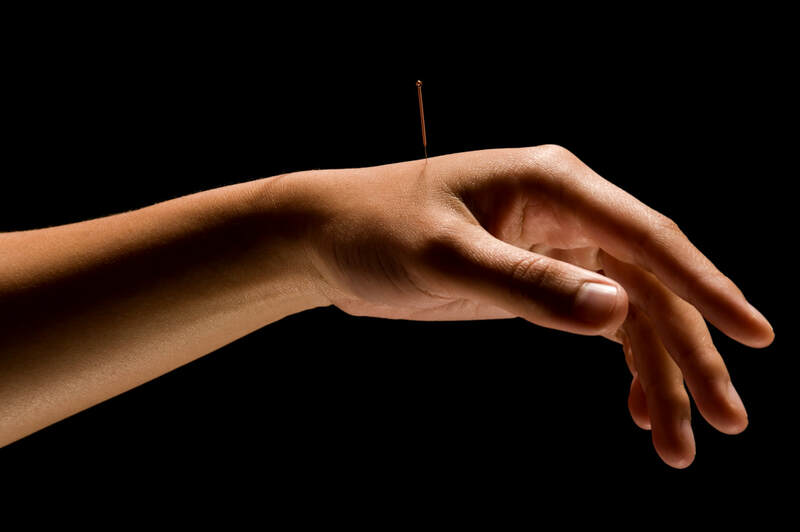 As such, she makes it possible and convenient for members to take advantage of their acupuncture benefits. Initial 90-minute visit includes an evaluation, exam, and treatment. Follow-up and maintenance treatments are 60 minutes. 30-minute treatment for relaxation and stress reduction. 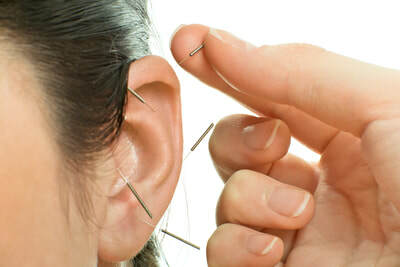 This is a seated auricular (ear) acupuncture session in a quiet group setting. An affordable approach to wellness. Initial 90-minute visit includes an evaluation, exam, and treatment of 60 minutes. Follow-up and maintenance treatments are 60, 90, or 120 minutes. 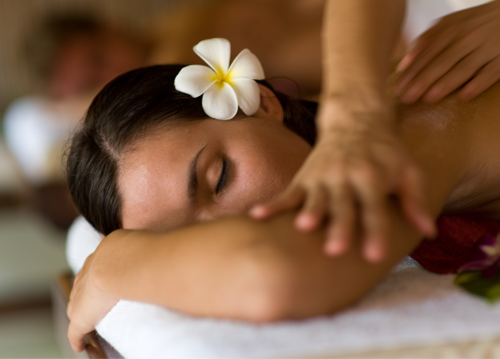 Each massage session is individually designed to meet your needs. 15 to 30 minutes of rejuvenating massage while seated and fully dressed. Applied to scalp, neck, shoulders, back, arms, and hands. A welcome lunchtime stress relief or a helpful way to relax after a busy day. Health is a state of complete physical, mental and social well-being and not merely the absence of disease or infirmity."